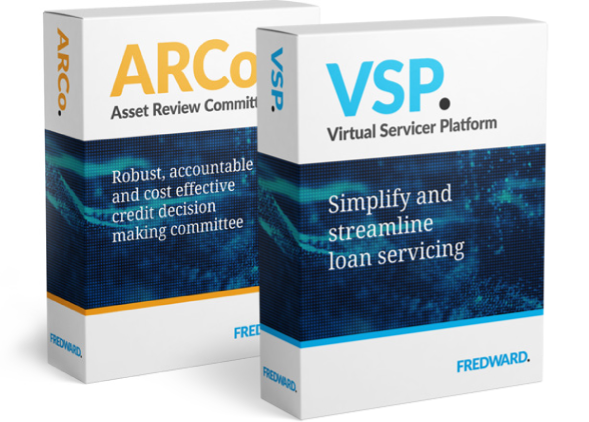 Fredward is a boutique provider of solutions for the financial services industry. They build bespoke software solutions across a variety of platforms and offer data handling, analytics and insight coupled with process automation that saves time and money for their clients. The Fredward identity was designed and developed to be fresh and contemporary. Set in a bold modernist typeface and coloured cyan with a simple yet contrasting black full point that makes a subtle reference to both all things data and financial accounting. Fredward offer a range of products and solutions ready to roll-out. The products however needed ‘packaging’ and branding to make them accessible and to help establish a visual presence. The bold modernist house typeface was called upon to help create individual typographic brands while the contrasting black full point was again utilised to add emphasis and to keep the style on-brand. Fredward build their client base through word of mouth and client tenders, and of course often work under strict non-disclosure agreements. 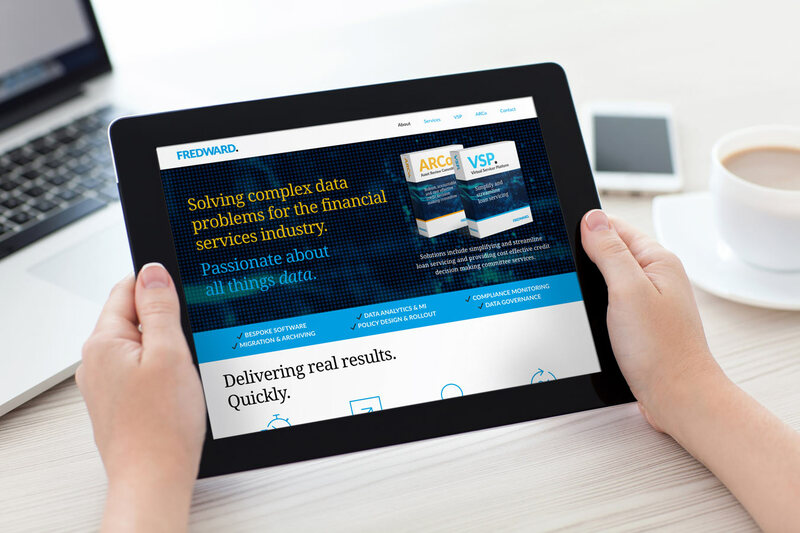 The website is designed to offer an insight in to Fredwards’ solutions and understanding of the financial world. The website builds the Fredward brand identity. It expands the use of the modernist typography and introduces a traditional serif that helps create a feeling of understanding and credibility. Simple call to actions and contact forms are designed to engage with readers and the full responsive site is at home on the move as it is at your desk. Within days of launching the new branding and website, Fredward reported their new style and visual credibility had helped them immediately win new business. However, the creative and development work doesn’t stop. The website is set to grow with the addition of a news/blog area with full social media integration - coupled with our great on-page SEO, Fredward are set to keep #winning! See how Rye Design created a new financial services identity for GLAS.